book vacation rentals barra de potosi ! What does your dream vacation look and feel like? How about ever-blue skies. The shimmering waters of the Pacific disappearing into the horizon. A hammock softly swaying in the cooling sea breeze. 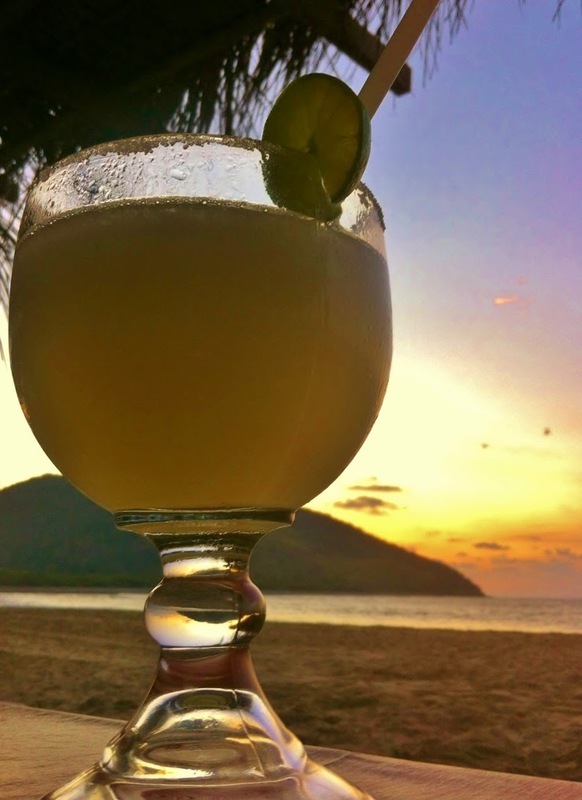 A mix of salty sea air with a mouth-watering aroma of grilled fish and freshly-baked tortillas and margarita in hand! Sounds good? Then turn this dream into reality and Book your stay at Hacienda La Rusa!